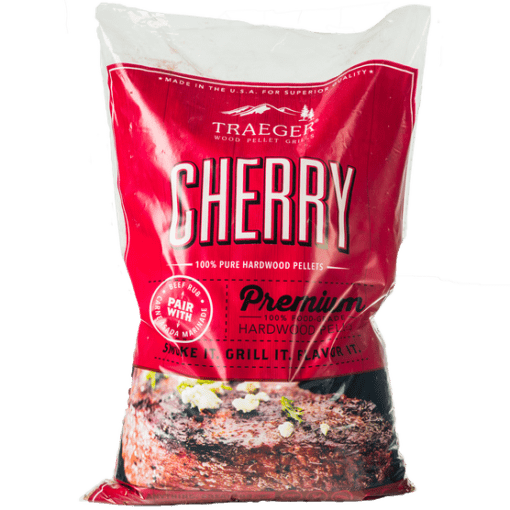 With Traeger Cherry pellets, naturally enhance Beef, Chicken, and Pork with a subtly sweet, fruity flavor. 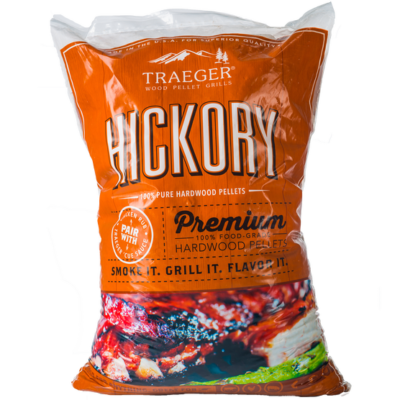 Only Traeger can guarantee that nothing harmful is cooking your food. 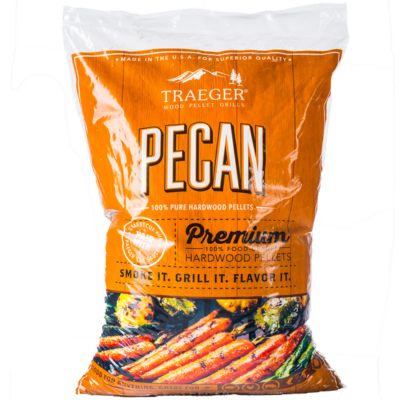 With our 100% all-natural wood pellets, fuel the fire for memorable food kissed by robust wood smoke. 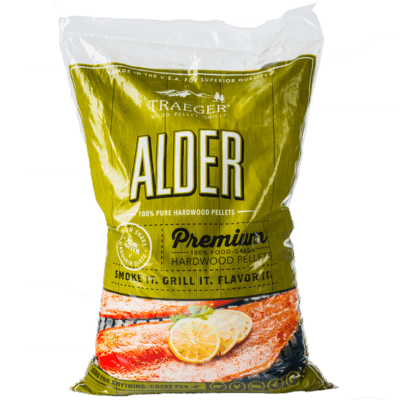 We keep our smoke to moisture ratio consistently at 5%—the perfect spot for optimal burn. 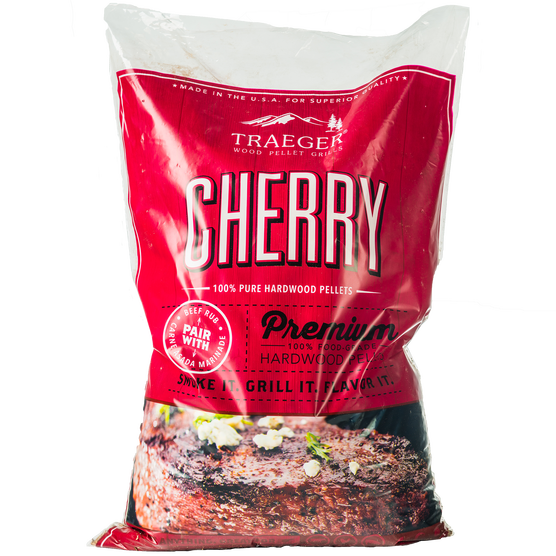 With Traeger Cherry pellets, naturally enhance Beef, Chicken, and Pork with a subtly sweet, fruity flavor.